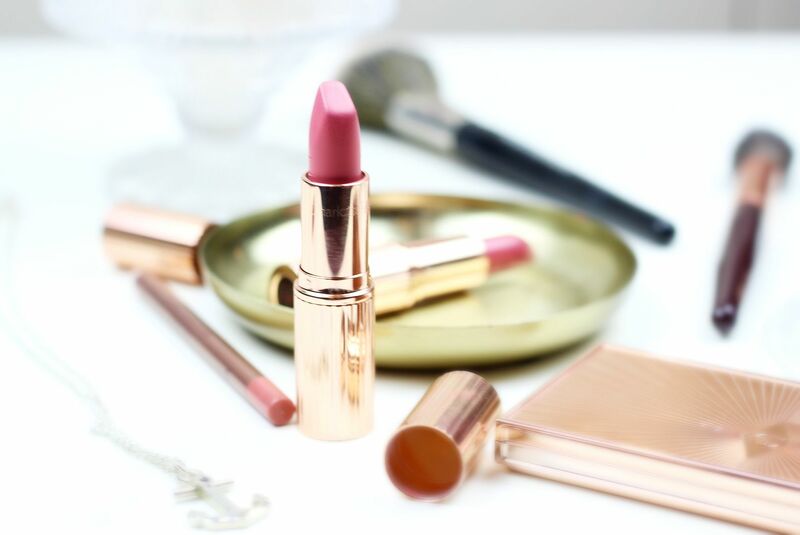 I’ve only gone and been shortlisted as best beauty blog in the #BloggersBlogAwards! Hayley, aka mega babe, has organised the awards for the second year in a row. Having judged just one category, I can testify to how much work goes into – Hayley, thank you! Being shortlisted is pretty amazing – the other girls shortlisted are all favourites of mine, and I am so thrilled to be placed alongside such talented ladies. I won’t be able to go to the awards (I am busy… getting married), but I’m so excited for all my favourite bloggers. If you would consider voting for me, that would be all kinds of amazing. I just really wanted to say thank you as well – if you took the time to nominate me, you’ll never know how much I appreciate it. I’ve never been shortlisted for anything before, so this is pretty crazy to me and an amazing feeling knowing that all the work I put into my blog is being appreciated by fellow bloggers.